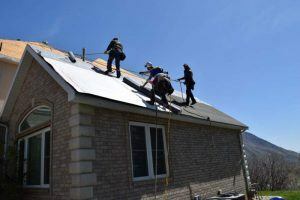 We are available to help you install a new roof or replace your entire roof system after major storm damage. Our fourth generation roofers have years of experience and can handle any roofing application for your home. We can help you diagnose your problem and repair small issues such as missing shingles, flashing and roof venting. We can also assist with major structural challenges. Our seasoned professionals can help you find and fix that nagging leak that continues to spot your ceiling or run down your walls and our estimates are always free. 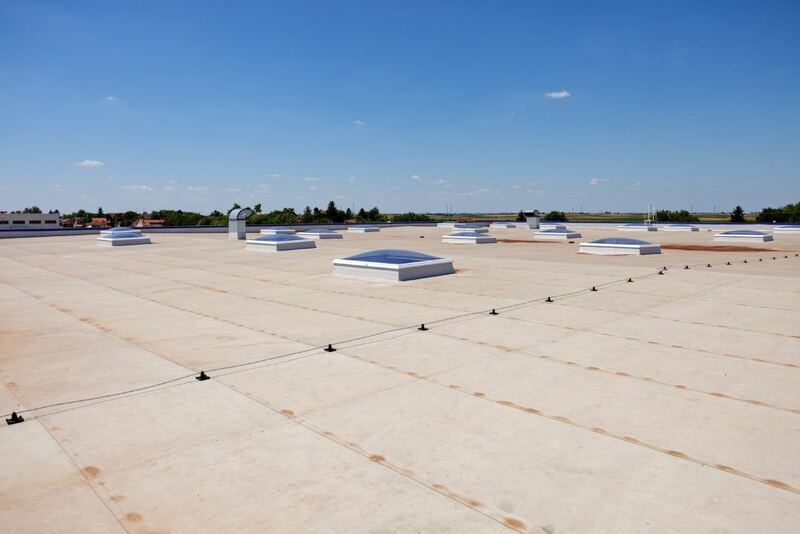 Our experienced roofers are thoroughly trained in all aspects of commercial roof application including metal and membrane roofs for your business. 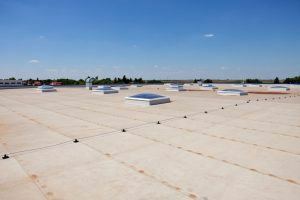 We can handle full commercial roof installations or troubleshoot problem issues with your business roof and/or metal canopies. 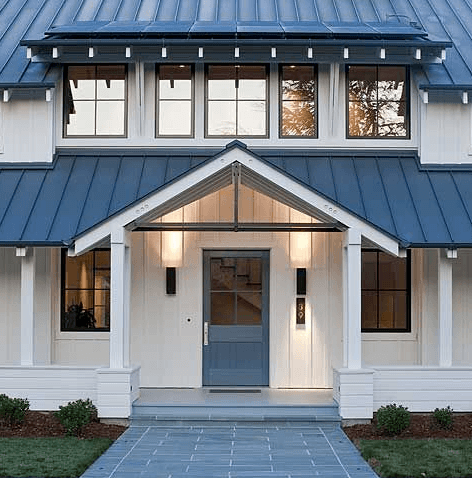 Wondering if you have issues with your roof or how much remaining life you can expect from it? 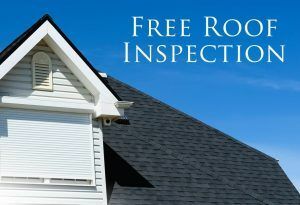 Click the roof image and request your Free Roof Inspection and one of our professionals will be glad to assess and advise you.